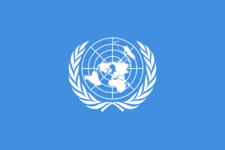 This is the current revision of One-world government as edited by DavidB4-bot (Talk | contribs) at 13:38, 9 April 2019. This URL is a permanent link to this version of this page. This page was last modified on 9 April 2019, at 13:38.